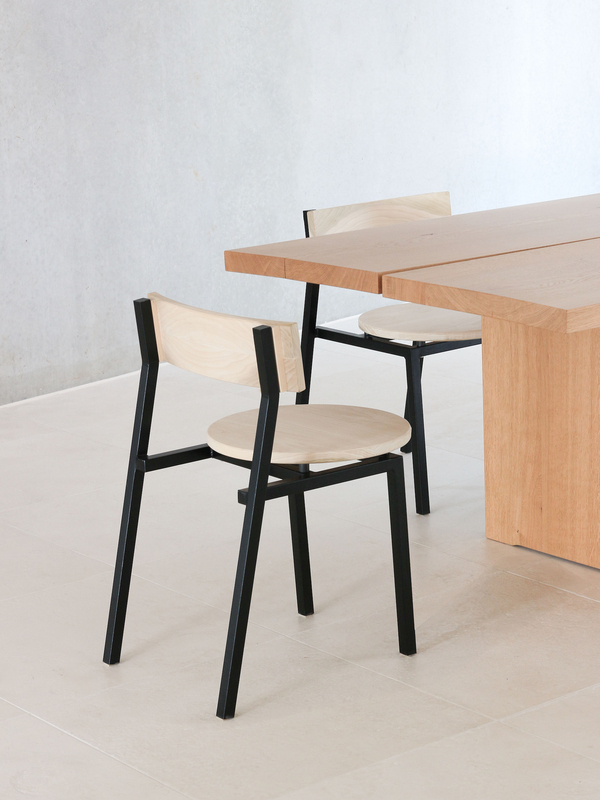 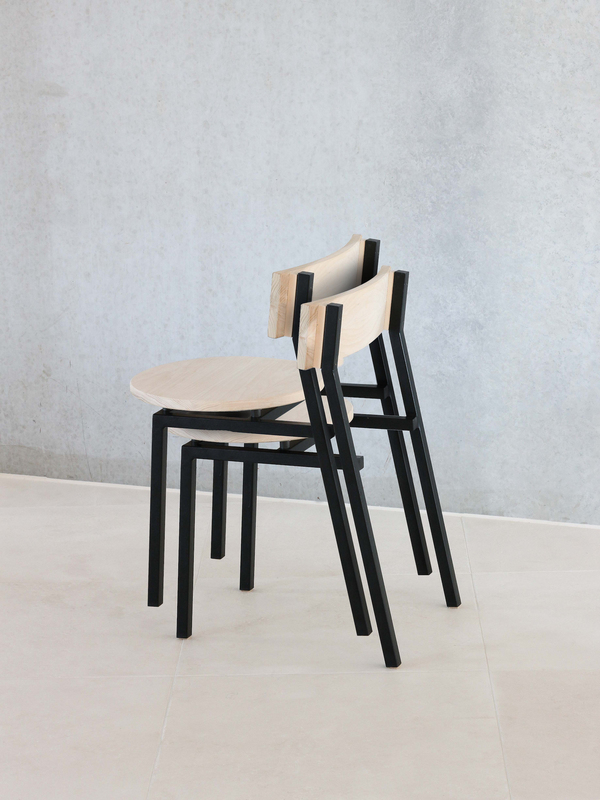 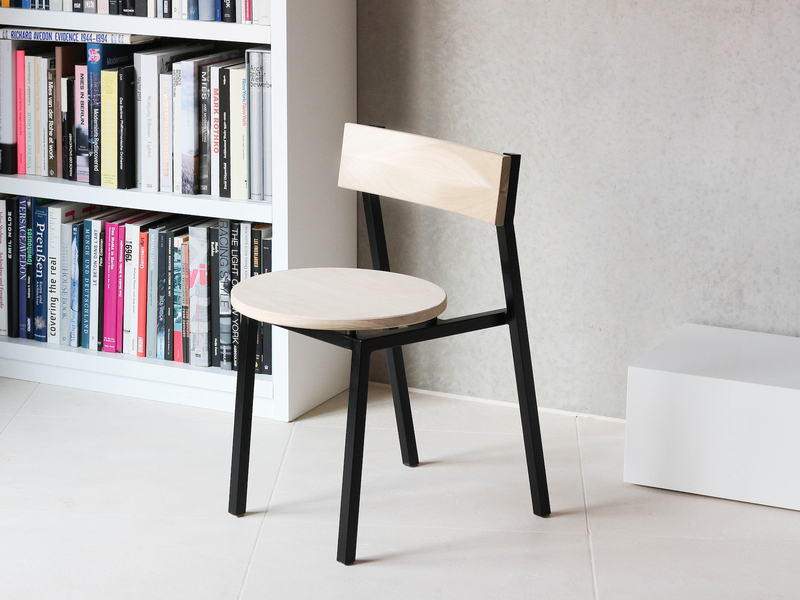 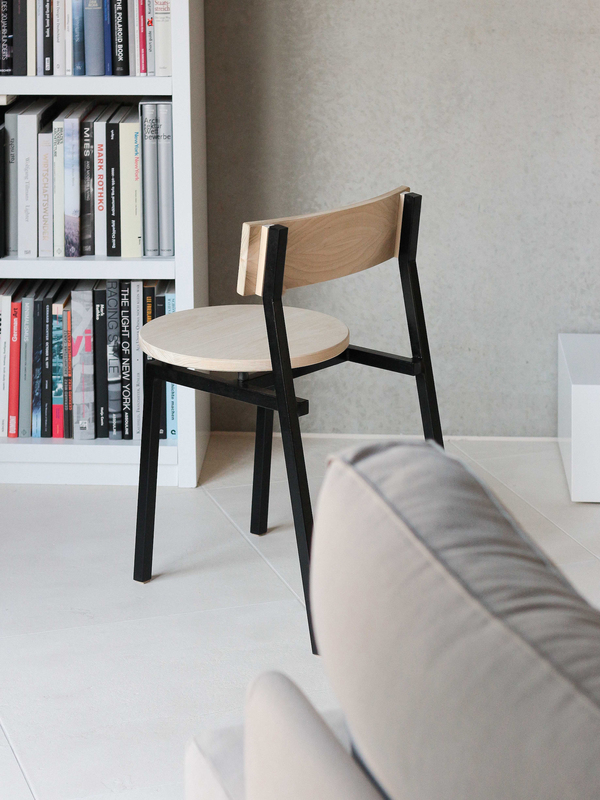 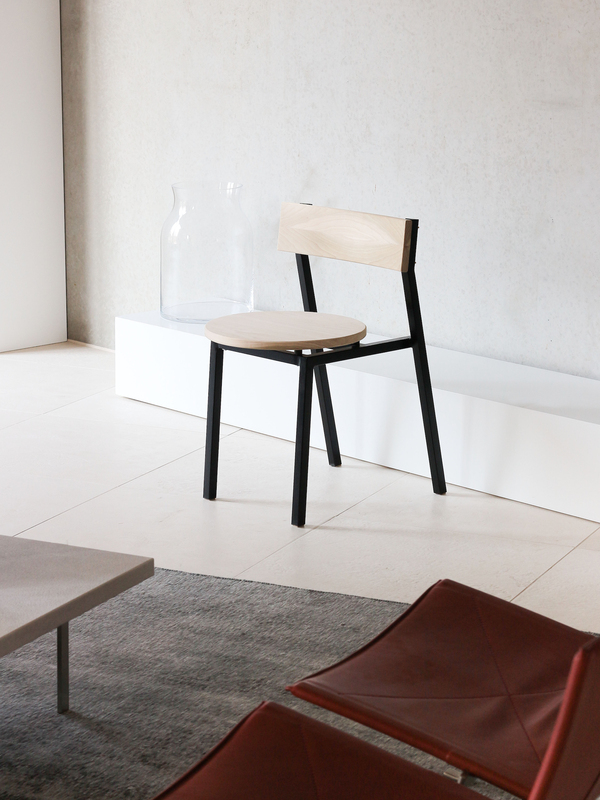 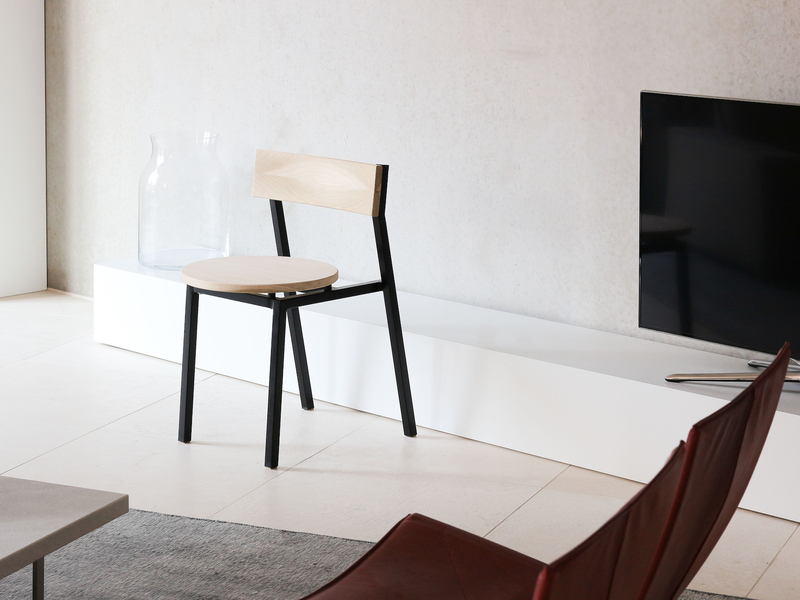 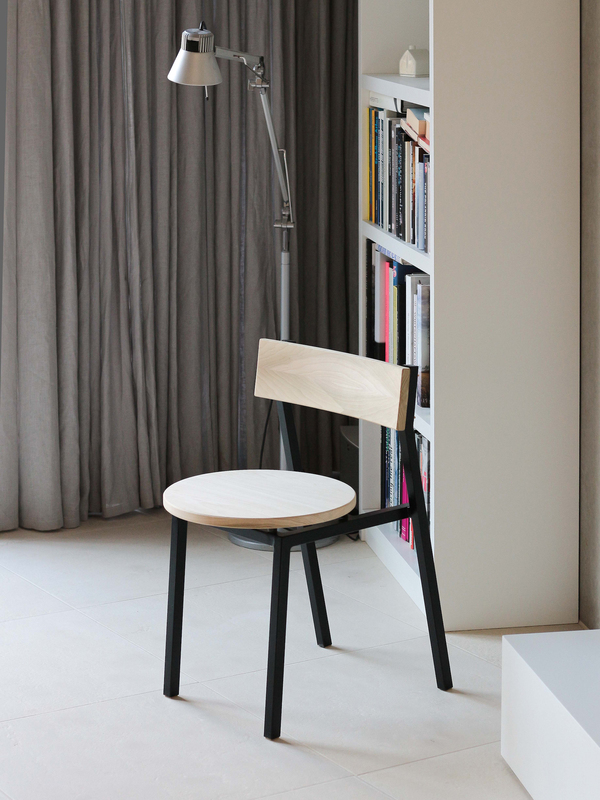 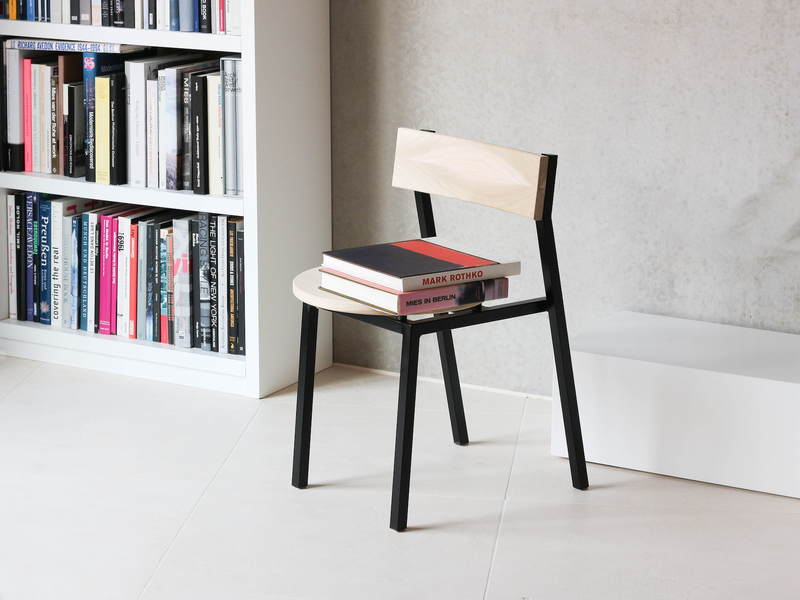 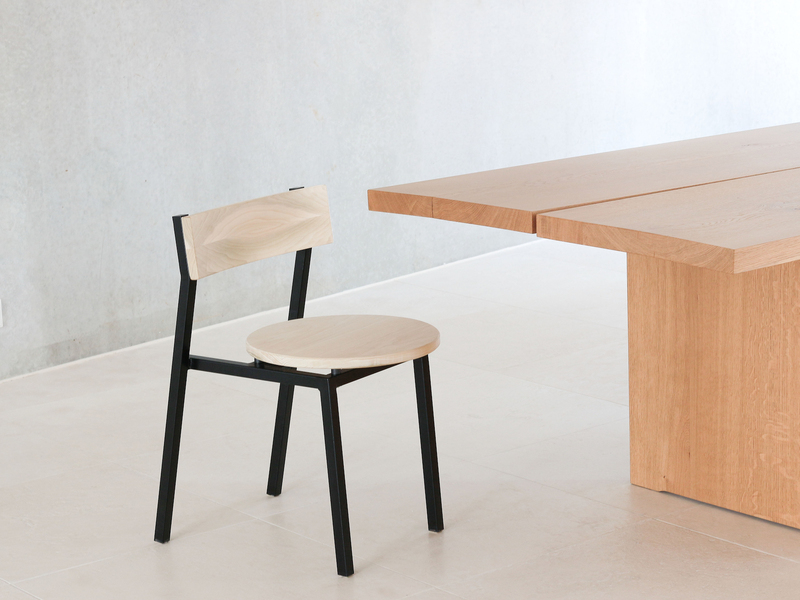 Diskus by is Hayo Gebauer a stackable chair with a strong graphical appearance. 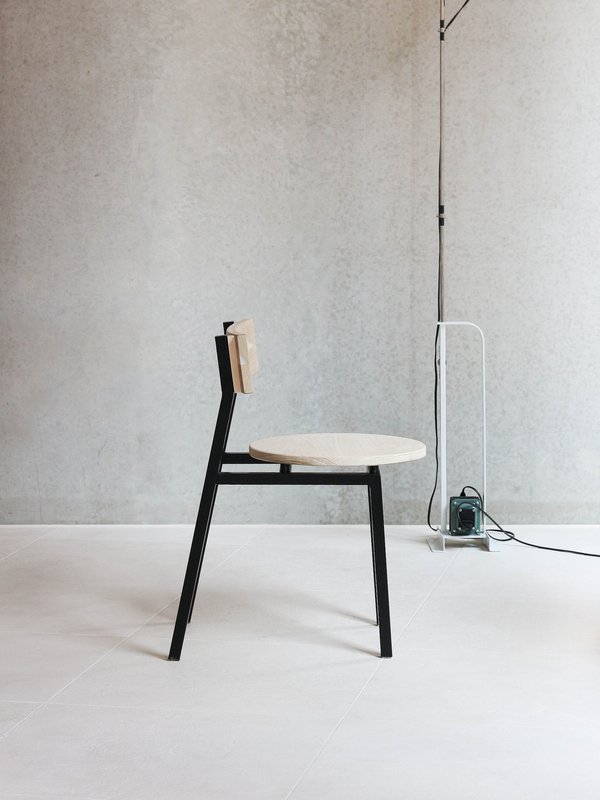 It features a circular seating board and a curved backrest. 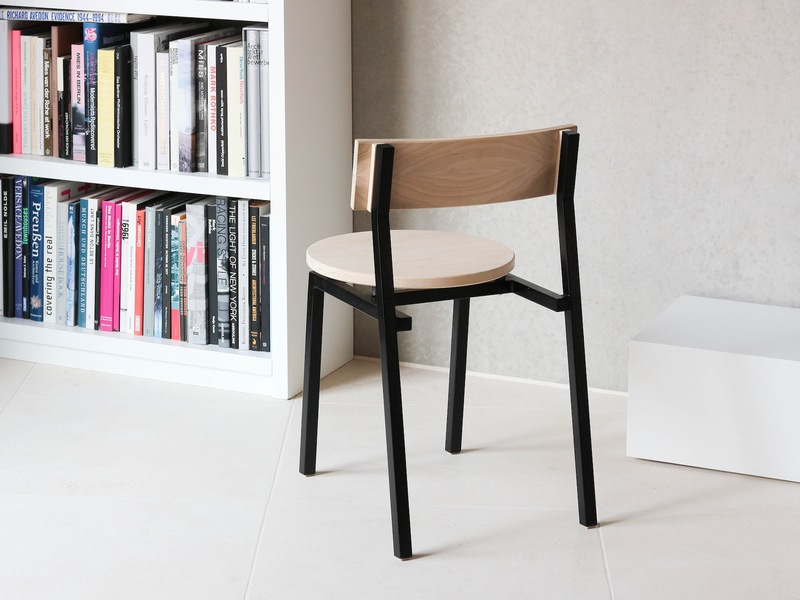 Its rigid construction is due to the frame which is composed of square metal tubes.